When it was announced that this year’s Oscars would be without host, it didn’t seem like a good idea. But when Queen took over the stage to kick off the ceremony, we were already sold. Queen and Adam Lambert brought the house down and their performance was more than enough to get everyone pumping with energy. 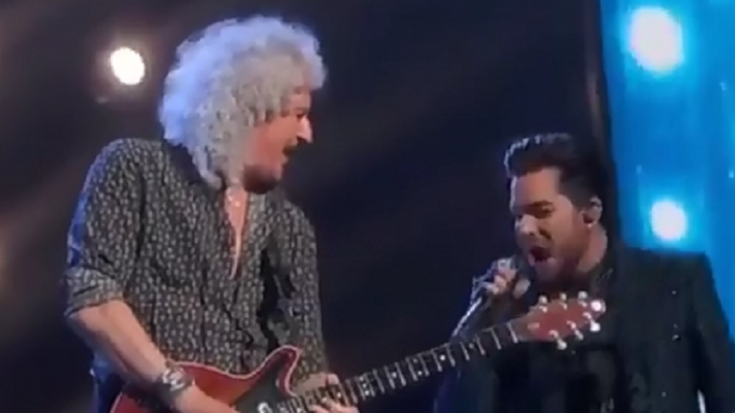 The epic performance ended with an image of Freddie Mercury on the screen behind them. Most of the A-list audience clearly enjoyed it including Rami Malek who looked absolutely thrilled and proud seeing his “bandmates” on stage. Some looked awkwardly cool trying to enjoy the whole thing. But we have to give it to Javier Bardem who seemed to momentarily forget where he was and was having the time of his life. Even Glenn Close lets loose! Did you enjoy their performance? If you haven’t watched it, check out the clip below and tell us what you think.